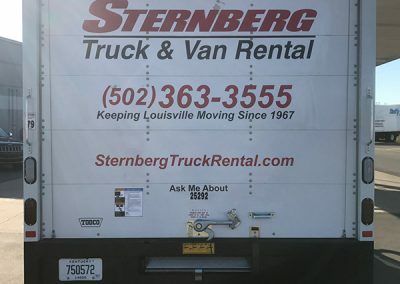 People rent cube trucks for many different reasons. 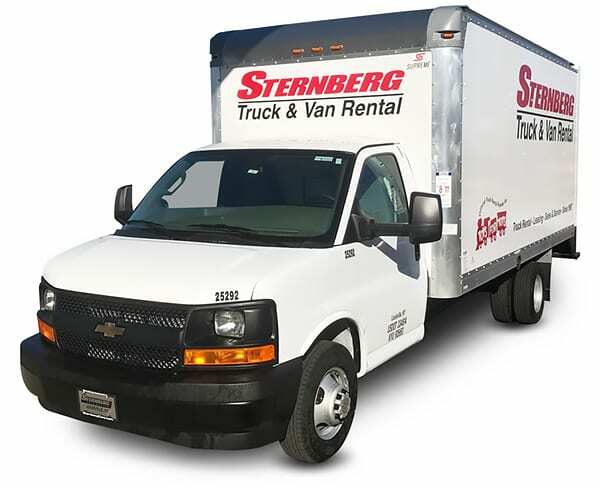 Cube truck rentals are also very popular with local businesses. 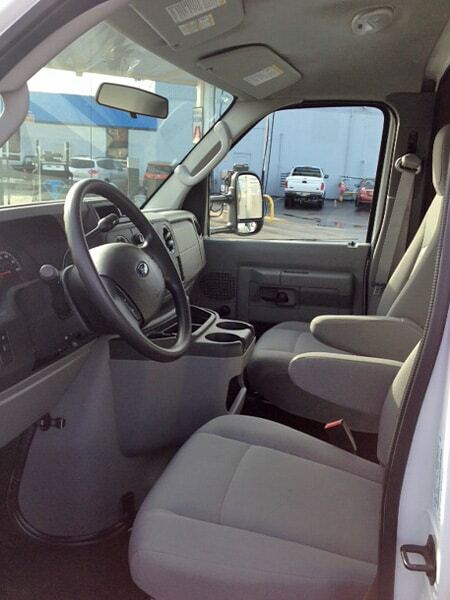 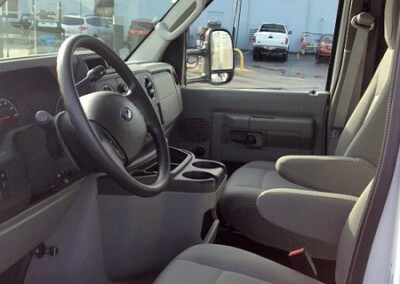 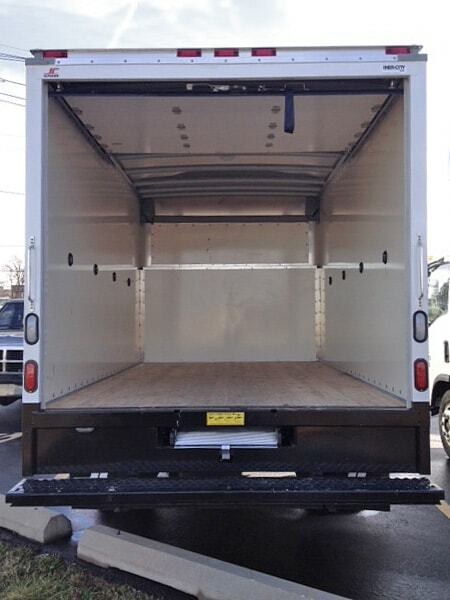 Rent a truck for any of your personal or business needs, our cube trucks are also great for local deliveries. 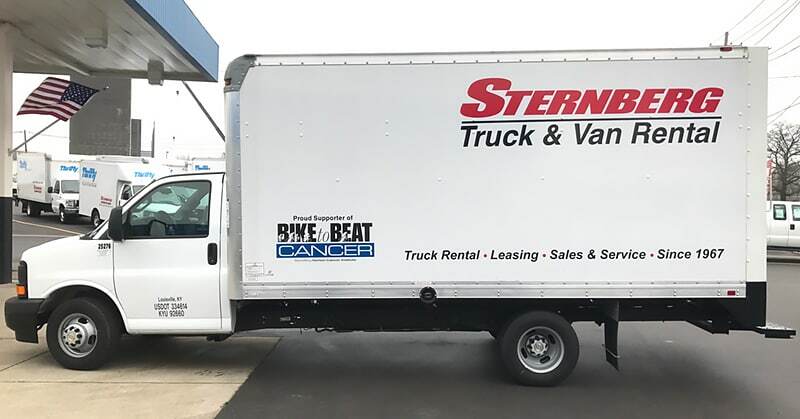 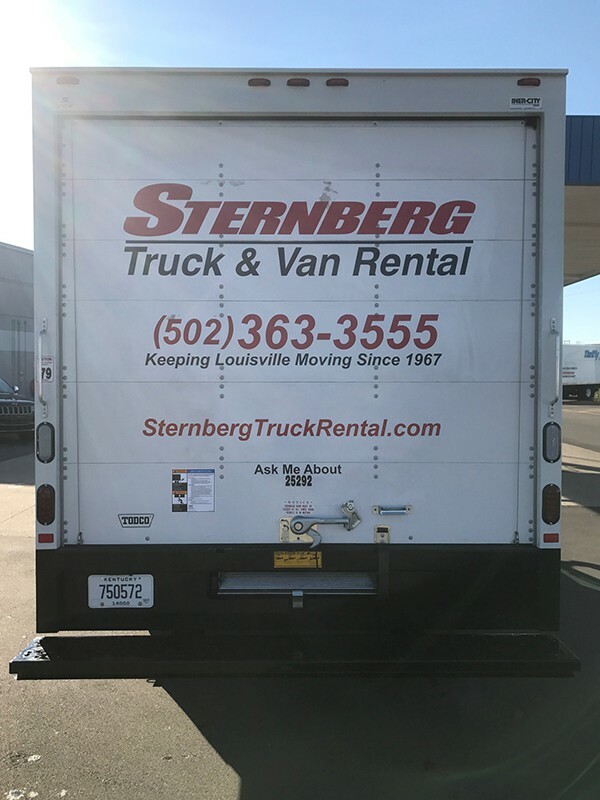 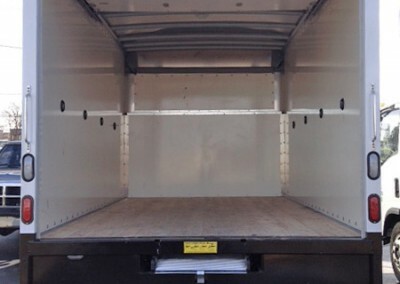 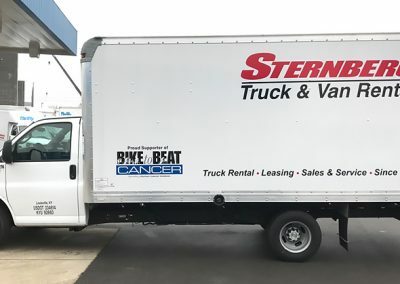 This truck is great for catering, wedding events & planning, small package delivery, mattress pick up, back to school events, college trips, extra delivery vehicle, church events, apartment moves, one and two room moves, furniture pick up, parts delivery, appliance pick up, tool box moves, HVAC, plumbers, video & lighting equipment, film production, vending equipment, trade shows, exposition & hauling band equipment.